160 stran – 160 v barvě. 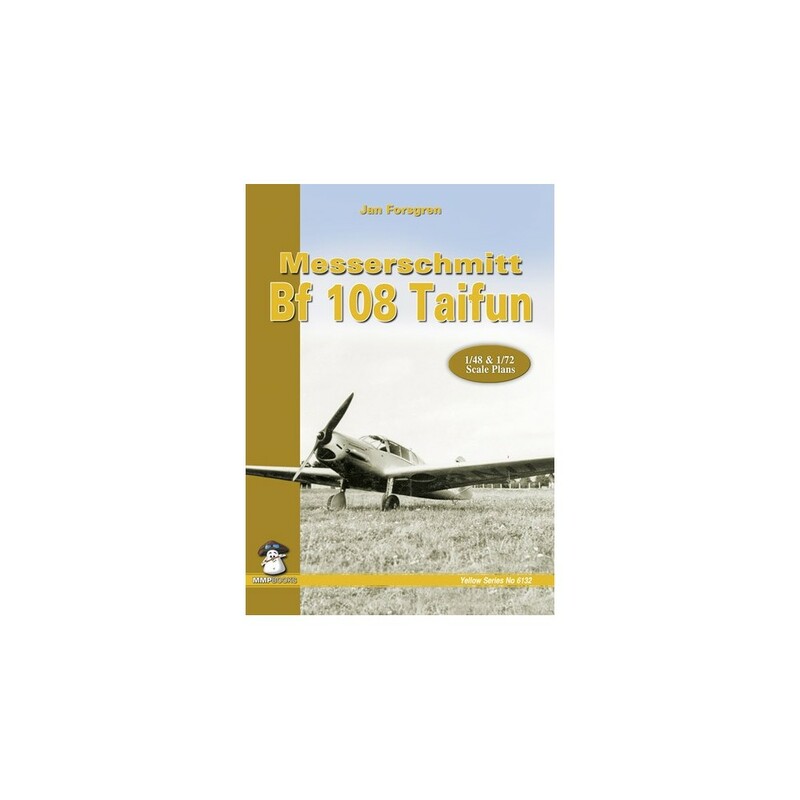 The Messerschmitt Bf 108 Taifun (German for "typhoon") was a German single-engine sports, touring and communications aircraft developed by Bayerische Flugzeugwerke (Bavarian Aircraft Works). 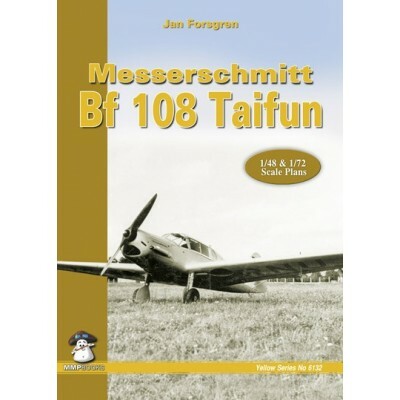 The experience gained by Messerschmitt in developing this aircraft led to the most important German fighter of World War II, the Messerschmitt Bf 109. By the outbreak of World War II, the Bf 108 was in widespread service with the Luftwaffe as a communications and ferry aircraft. Both pre- and post-war, the Bf 108 was a popular and widely-used civil light aircraft. 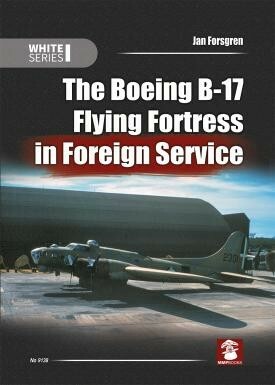 Profusely illustrated with photos, including a comprehensive walk-around section showing all aspects of the airframe, and diagrams from official manuals. 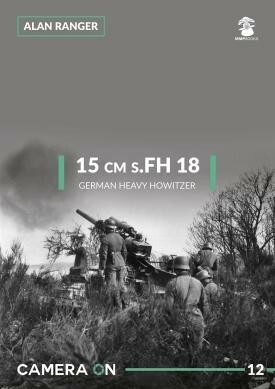 Includes 1/72nd and 1/48th scale plans of all variants, and colour profiles showing many of the colourful schemes applied to the Bf 108 by its many users.